A few months ago I decided that I wanted to take my bartering skills somewhere other than Facebook and Craigslist. 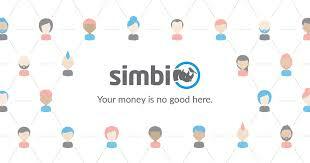 I searched and ran into scams asking for money, etc.. Then I found Simbi! Their logo touts “Your money is no good here” and it’s true. Not a dime from my pockets. 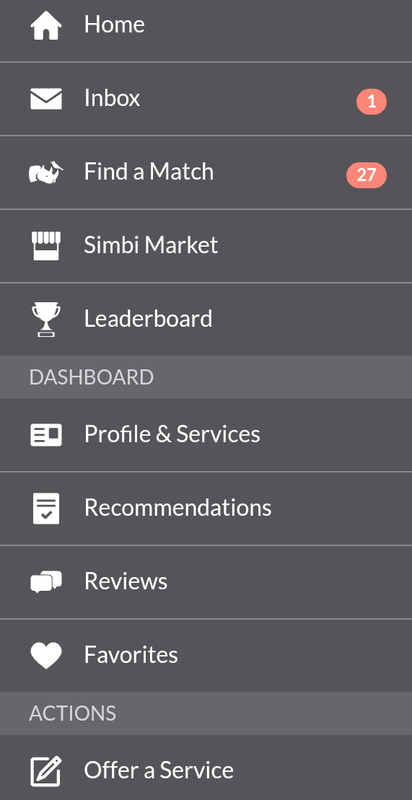 Just from signing up I got Simbi cash to start trading for services. Then I added my services and more to come, and now I offer my services for Simbi cash and then get someone else’s services with my Simbi cash. No surveys, never spending any real world money on services, “unless it’s paying for shipping only”, just a great community. Drop a comment on what you want me to offer. If you join here and download the app, I’m not getting paid for this, I love Simbi, I will offer a service you request if possible. There are trades from tech support, pc repair, car repair, if you can think of it, it’s probably there and if it’s not share this blog with your friends to get them offering services. Jump in now as it is growing, get your feet wet and put your credit card away and close your wallet! Offer is for PC, Mac, Android, IOS pretty much anyway you can access the Internet. You owe this to yourself. 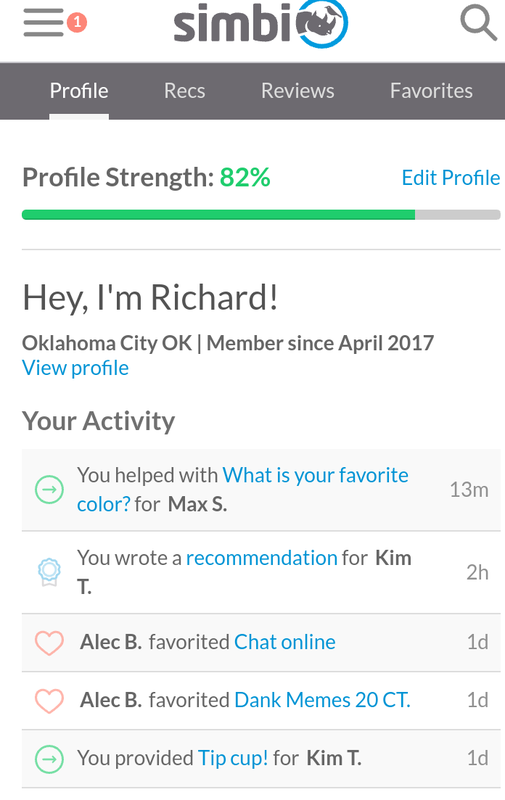 Below are screenshots of the simple user interface. If you’re still reading you need to CLICK HERE and see what Simbi is all about. You’re not a customer, you’re a community member! Previous PostCivil Rights, Climate Change, and Healthcare Were All Scrubbed from the White House WebsiteNext PostHigh Quality Free Shipping Spinners!